Game over! Director Neill Blomkamp confirms his Alien movie will be a sequel to James Cameron's Aliens during an interview, promoting Chappie, with Sky Movies. 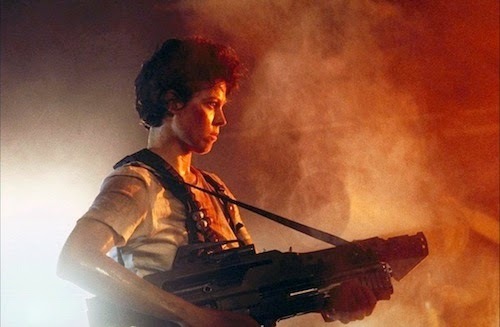 Franchise star Sigourney Weaver, currently starring in Chappie, is keen to reprise her role as Ellen Ripley. "I would love to take Ripley from orbiting around in space and give a proper finish to what was such an excellent story." This is what Blomkamp said during a Q&A with EW: "Over the years, I came up with a story for a film in that universe that I wanted to make. And then when I talked to her about her experience making those films and what she thought about Ripley and everything else, it informed and changed the film I wanted to make into something different. It just sort of stuck with me. A year later, when post-production was winding down on ‘Chappie,’ I started fleshing out the idea for a film that would contain Sigourney. Fox never knew. I just worked on it when I could. Before I knew it, I had this really awesome film with a lot of artwork and a lot of backstory. And then I didn't know whether I was going to make it or not. So I just kind of sat on it for a while." More and more directors are leveraging social media and Blomkamp's is a marketing masterclass comparable to fellow genre auteurs JJ Abrams, Bryan Singer and Zack Snyder. Does it bother you Alien³ and Alien Resurrection will be ignored? Let me know in the comments below. 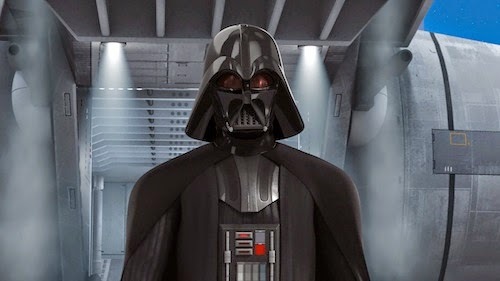 Darth Vader, Dark Lord of the Sith, returns in the season finale of Star Wars Rebels on Disney XD. The episode is entitled Fire Across the Galaxy and is broadcast on March 2nd. The first season of Star Wars Rebels has been terrific fun; boasting cameos by beloved cast members from the original Star Wars trilogy. 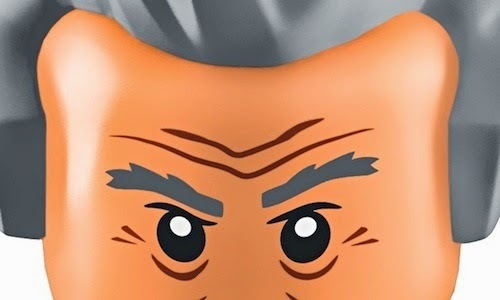 Harrison Ford is rumoured to reprise his role as Han Solo in the second series. 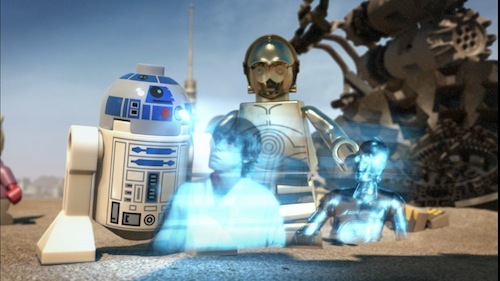 This would be poignant in the lead up to the theatrical release of JJ Abrams' The Force Awakens this December. 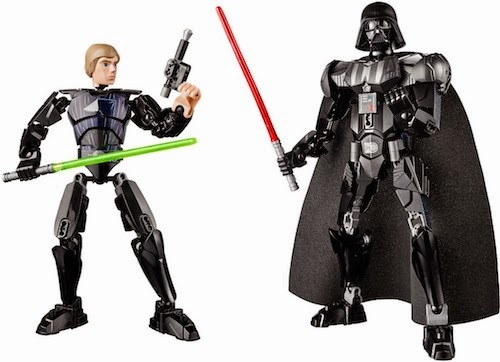 Looking forward to seeing Darth Vader again? Let me know in the comments below. Marvel's Agents of S.H.I.E.L.D. 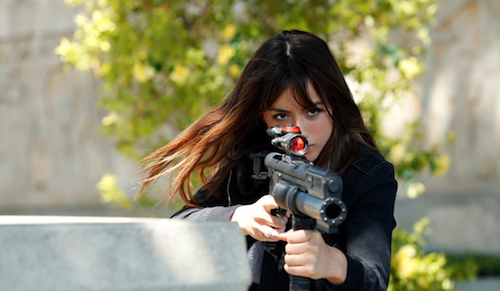 returns from its mid-season break, on March 3rd, with Skye discovering her quaking powers as an Inhuman. Inhumans isn't hitting cinema screens until November 2018, but Agents of S.H.I.E.L.D. 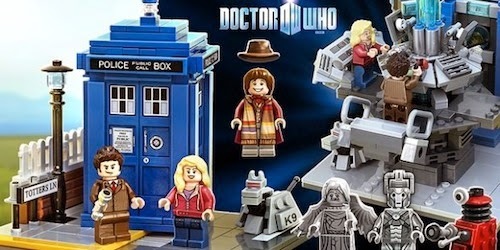 's story arc will whet fans appetite. If, like me, you stopped watching early in season 1, may I suggest you go back and watch from episode 10, The Bridge. The series goes from strength to strength and there's tie-ins with the upcoming Avengers: Age of Ultron. Looking forward to seeing Skye's powers in action? Let me know in the comments below. 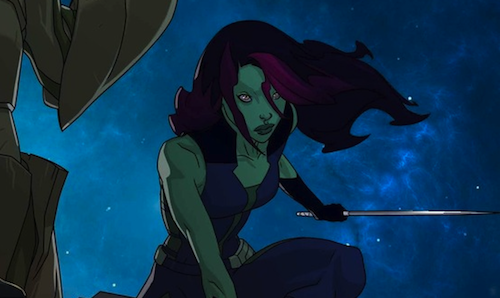 Marvel has announced the cast for its upcoming Guardians of the Galaxy animated series on Disney XD and it includes Star Wars Rebels actress Vanessa Marshall (Gamora) and Star Wars: The Clone Wars veteran actor James Arnold Taylor (Yondu/Cosmo). 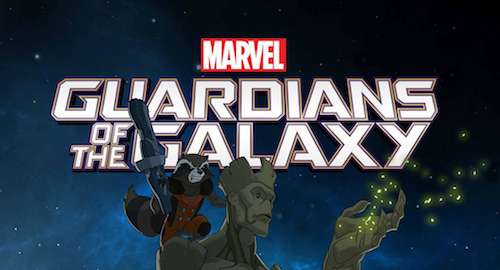 The Guardians of the Galaxy animated series will debut on Disney XD later this year. “So I think this is officially my next film,” the director wrote on Instagram. Trade paper Variety then confirmed Blomkamp has inked a deal with 20th Century Fox to direct the next Alien movie. This is unrelated to producer Ridley Scott's Prometheus 2. District 9 and Elysium had rich political subtexts that failed to deliver on their initial premise. 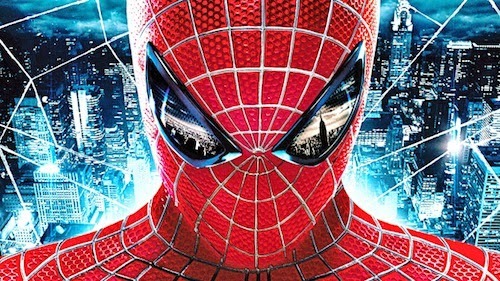 Both movies descended into generic Hollywood blockbuster fare in the final act. However, the notion of another Alien movie, pitting the proletariat against the bourgeoisie, is mouthwatering. There's going to be xenomorphs and, possibly, Sigourney Weaver reprising her role as Ellen Ripley. What's not to like? It's speculated the new movie will be a reboot a la JJ Abrams' Star Trek and follows events depicted in James Cameron's, seminal sequel, Aliens. Fans of the series will find out in 2016. 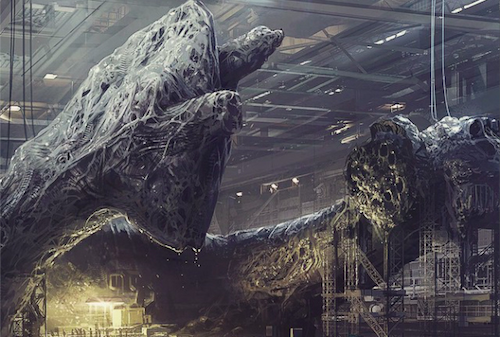 Can Blomkamp resurrect Alien? Let me know in the comments below. Marvel's teased its upcoming Guardians of the Galaxy animated series on Twitter. 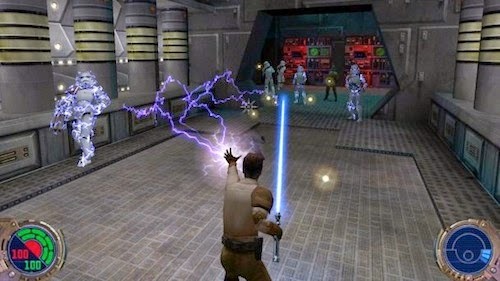 The Disney-owned company officially announced the series at New York Comic Con in 2014. Little is known about the new Disney XD series, but it's rumoured to tie-in with James Gunn's blockbusting movie. 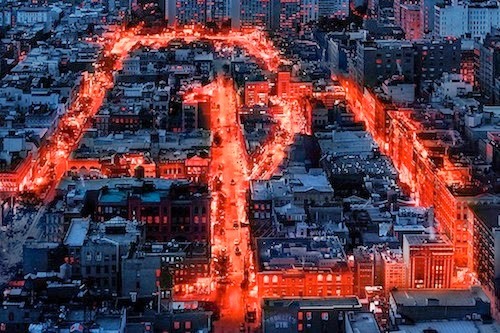 Expect more announcements from Marvel this week. 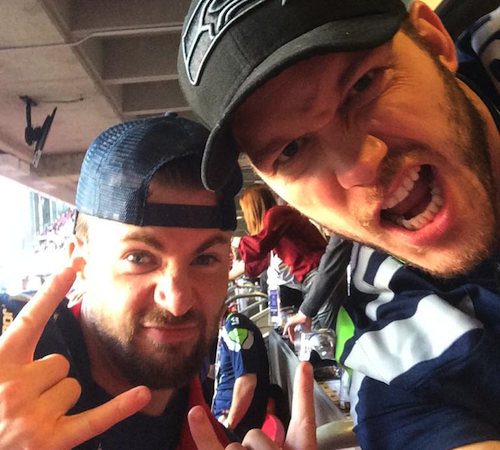 Excited to see Star-Lord and friends on the small screen? Let me know in the comments below. 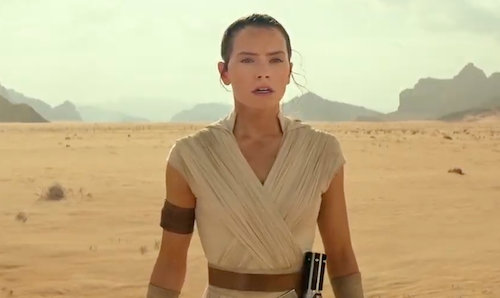 Following months of intense speculation as to whether or not the next trailer for The Force Awakens would premiere during Star Wars Celebration. It looks like the answer is yes. Director JJ Abrams with producer and Lucasfilm president Kathleen Kennedy will kick off the event in a "big way" this April. 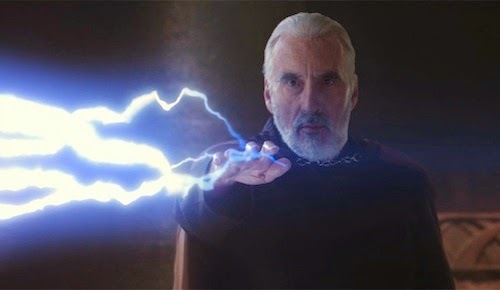 Read the full announcement on Starwars.com. 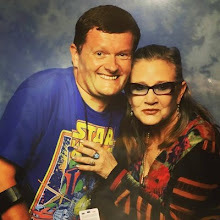 Are you going to Star Wars Celebration? Let me know in the comments below. 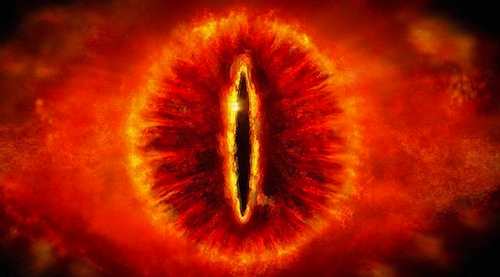 The diluted darkness of the Star Wars prequels is eclipsed by Sauron’s shadow in The Two Towers! Director Peter Jackson reprises the narrative cue of Irvin Kershner (The Empire Strikes Back) and, forsaking any introduction, embarks on a deeper, introspective and urgent deconstruction of the psychology that underpins the now fragmented fellowship; the Ring’s seduction of Frodo, the tragedy of Gollum (a true synthespian) and the heroics of Aragorn (Viggo Mortensen a revelation), Gimli and Legolas. Visually. Rivendell’s redolent beauty is replaced by nightfall, ruin and decay. The Elves, in their haste to elude Sauron, accelerated the corruption of the landscape. This aesthetic is maintained throughout most of the film and recapitulates the theme of darkness falling, but light is not entirely driven into shadow. The battle at Helm’s Deep delivers in ways that no Clone War could ever emulate - an epic confrontation from a very human perspective. In between the moments of dark reflection there are those that are life-affirming. None has more poignancy than that of Gandalf’s return. If there is a fly in the ointment; it is the Balrog! This ‘mythical’ beast appears to have escaped from a console game and should have evoked memories of the T-Rex attack from Jurassic Park. Despite my serious reservations surrounding this project. Peter Jackson has surprised and delighted with both Fellowship and Towers. Will it be three times the charm or will the trials of the trilogy be insurmountable even for this master of the ring? Lady Sif returns to Marvel's Agents of S.H.I.E.L.D. Asgardian warrior and lover of Thor, Lady Sif (Jaimie Alexander) returns to Marvel's Agents of S.H.I.E.L.D. with a twist this March! Sif is without her trademark armour and has lost her short-term memory. 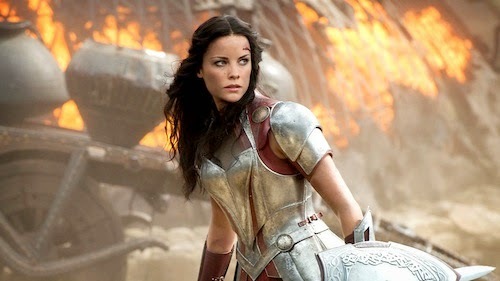 Looking forward to seeing Lady Sif back in action? Let me know in the comments below. Serendipity and social media go hand in hand. Last week video games retailer GAME was retweeting followers earliest memories of playing games. Mine was Space Invaders on the Atari VCS and Tim Rees' was Horace Goes Skiing on the ZX Spectrum. As a former ZX Spectrum owner I replied to Tim, started sharing anecdotes, and had no idea he was a fellow Star Wars fan until I checked his Twitter bio: BOOM! I am not that hard to please, but a few things are likely to guarantee my interest - Rum, Playstation, Wolverhampton Wanderers and Star Wars. 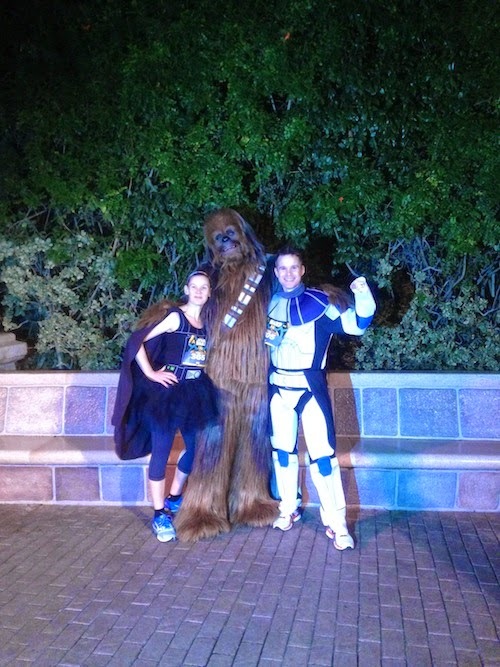 My wife and I run a bit, in our spare time, and have started to travel the U.K. in order to take part in running events, but her idea of travelling to Los Angeles, for a series of runs, made me a bit apprehensive... until she mentioned it was a Star Wars event. I was in. 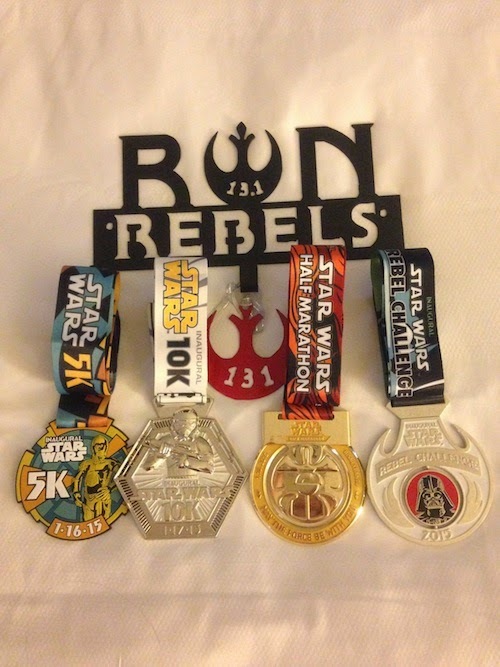 With Disney buying Lucasfilm, you would expect them to put their full weight behind the Star Wars franchise and so runDisney launching a series of three themed runs under the Star Wars 'Rebel Challenge' banner (running a 5K, 10K and an half marathon over 16th - 18th January) should have been expected. A lot of planning and thought had clearly gone into the details of the event: from promotional items through to the running medals (Battle of Yavin medal? Check!) - all very professional. runDisney produced a slick operation with a winding route around the Anaheim Disneyland park taking in the majority of the park's attractions and sprinkled with photo opportunities with a variety of characters from the movies. 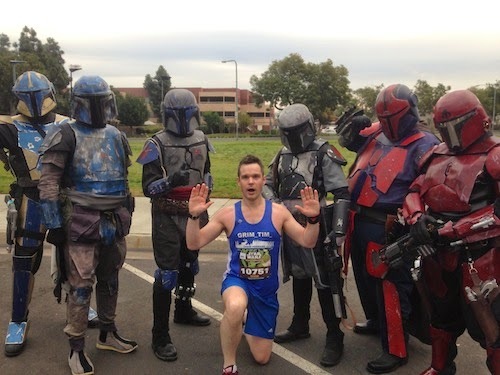 The highlight, for me, was the final day on the half marathon when, running the Anaheim streets (and outside of Disney control), it seemed every Californian Star Wars cosplayer had come out to cheer the runners on with some great outfits producing a great community feel. So, three early starts, 23.4 miles and four medals later it was all done, but what an event! One of the oddest runs I have ever done, for the pure geek factor alone, but if you love your running and you love your Star Wars - this is where it all comes together. Special thanks to Tim Rees for the photographs.